With school back in session for most, all those school supplies, new clothes, and furnishings (for those going to college) have likely been considered. However, often times one important component is left off of the back to school task list for students, teachers, or even parents who have to drive their kids to school. What is that one important component? Simply put, your car’s automotive maintenance checklist. Here at Auto Clinic of Franklin we have put together a few very important items you need to give focus to before heading back to school. For starters, check your vehicle’s engine oil levels. It is mandatory to keep your oil at appropriate levels in order to enhance your engine performance. Having regular oil changes performed is an absolute must do. Depending on the type of oil you use and your individual daily driving routines, how often you change your oil will vary from person to person, and vehicle to vehicle. Next, be certain to check your brakes since they are one of the most critical safety features of your car. Be sure that your brakes stop your vehicle quickly and have no strange, squeaking noises or grinding noises when you step on them. If you notice any odd noises, then don’t hesitate to take your car in and have them checked. Further, have your brake pads and rotors check routinely so as to ensure the safety of your vehicle. The next item on our automotive maintenance checklist is checking your fluid levels. There are a variety of fluids that need to be maintained. From windshield washer fluids, coolant and transmission fluids to brake fluids and power steering fluids be certain to have them all checked and changed as needed. Finally, the professionals here at Auto Clinic of Franklin highly recommend that you always have an emergency car kit on hand. If you do not have a kit already in your vehicle, then its time you create and pack your very own emergency kit. 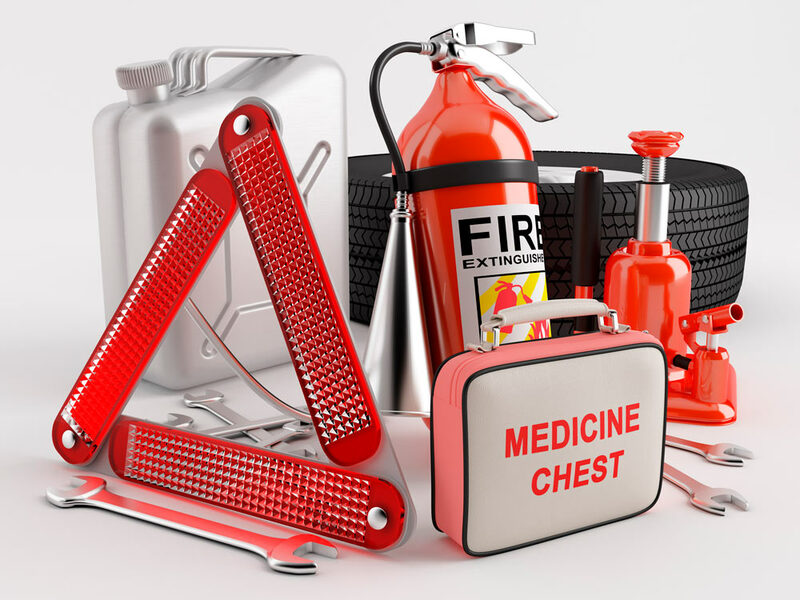 You do not have to make the kit extravagant, but rather included some important basic items such as jumper cables, a jack, a spare tire and first aid items specifically. 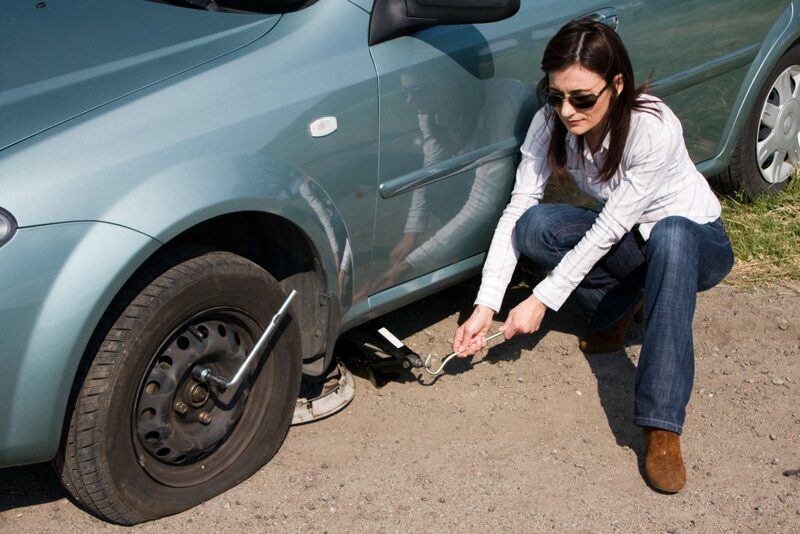 Each of these items will assist you greatly should your vehicle ever break down on the road. The last thing you as a parent would want to worry about is your son or daughter in a situation they may not be prepared to handle on their own, such as a flat tire, loss of brakes, or some other dire circumstance. With that said, our highly skilled and trained automotive technicians stand ready to serve you with all your automotive maintenance and service needs. Our team is committed and dedicated to providing all our valued clients with superior products and services that will simply not be matched by any of our competitors. With prices that are affordable and timelines that are accommodating to you, our auto center has been recognized time and time again as one of the best all round automotive centers this side of Tennessee. When school is back in session, traffic increases, timelines become stressed, walkers are abundant and chances for mishaps and delays are increased. Having earned ourselves a spot at the top of the marketplace charts, the team here at Auto Clinic of Franklin has come to be known as your go to company in Franklin and the surrounding towns for all your automotive needs. If you are getting ready for the new school year ahead, then don’t delay in adhering to our vehicle maintenance checklist. Give a call out to the pros here at Auto Clinic of Franklin and schedule your repair or service appointment today. We look forward to serving you and to contributing to the safety and well-being of you and your family this school season. Don’t delay. Contact our team today! !